out a pale face and a tangle of long hair. A black cloak billowed behind her. if she was in real danger? 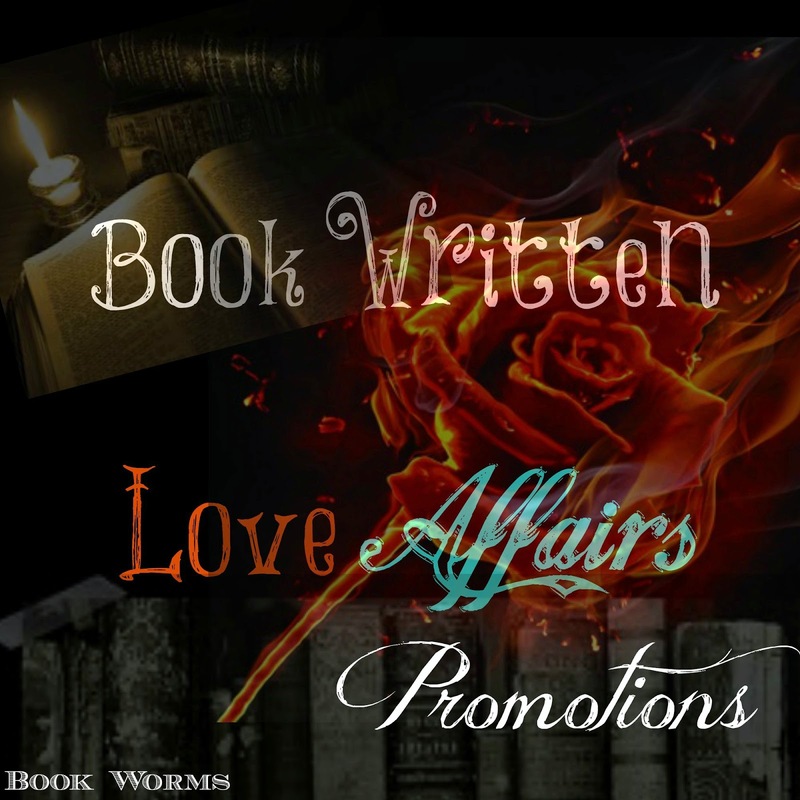 her pass,” I ordered, staring my men down until they stepped aside. back a step, and I lunged with a strength that did not feel like my own. I shouldn’t have looked. I shouldn’t have stopped. fingers clamping against Thor’s as if somehow he could save me. searched the darkness of the tree line, eyes darting from one spot to the next. Thor squeezed my hand, a steady pressure, but he did not understand. frantic search only ended when I looked up at Thor, heart lodged in my throat. here, too, isn’t he?” He didn’t have to say it. I knew. I could feel it. bridled, as if she had just gotten back from a ride or was about to go on one. letting out a welcoming whinny to Tosque. 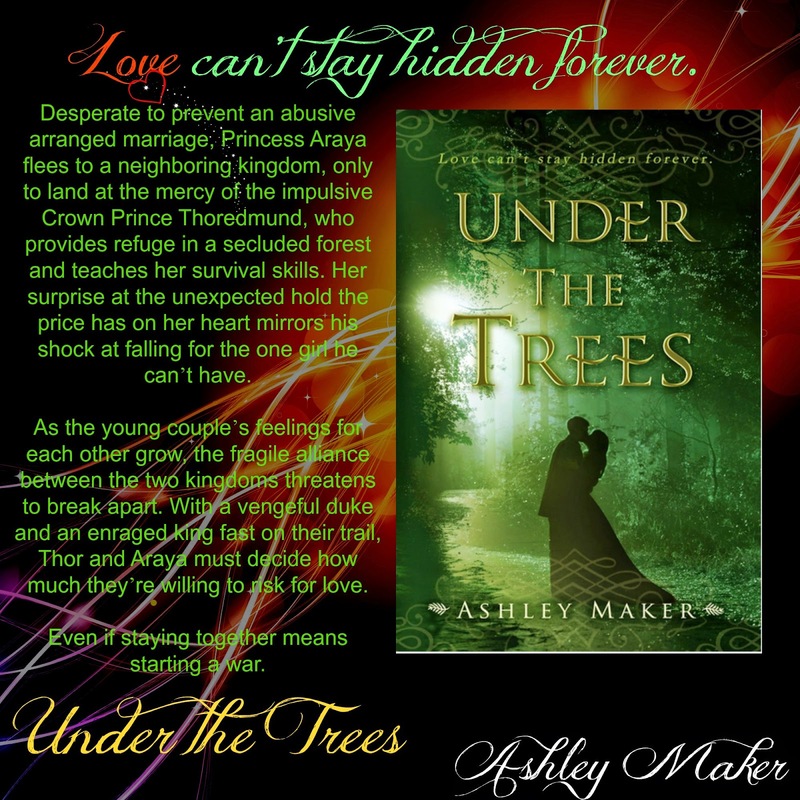 Armed with a keyboard, microphone, and an energetic imagination, Ashley Maker is a combination author/songwriter from Oklahoma with a passion for all things creative. 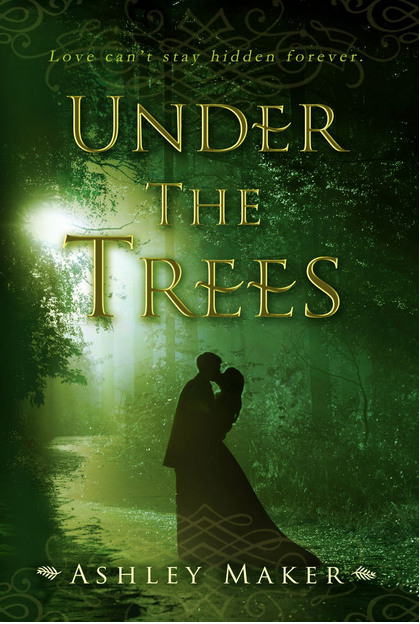 UNDER THE TREES, a Young Adult blended historical romance, is her debut novel, releasing from Cliffhanger Press, LLC in the fall of 2014. Songs inspired by the book can be heard from Seeking Never, the recording band she sings in with her guitar-playing husband Corey. 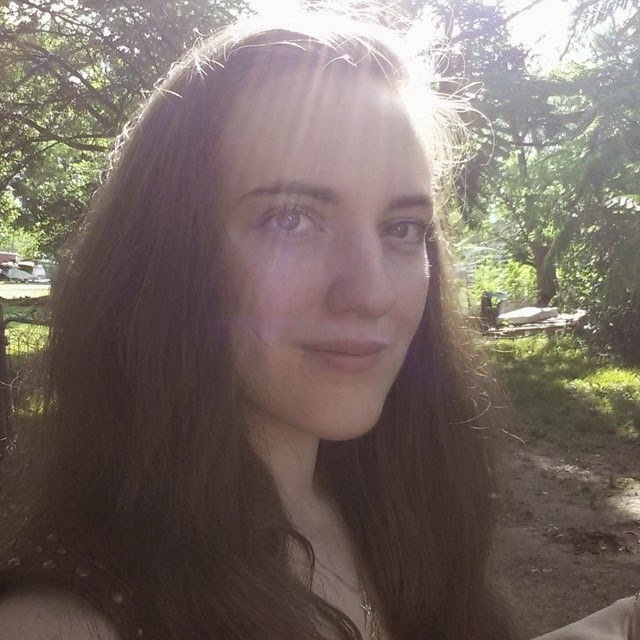 A newbie vlogger and former editor, Ashley spends much of her time writing, procrastinating on social media, and waging a revision war against pronouns. The rest of her time is spent doting on her daughter and cuddling with myriad family pets, most notably Johnny Cash, cat writing buddy extraordinaire.